Mobility & Flexibility: Living Free & Feeling Life..
Mobility Flexibility: The human body retains an individual, natural level of movement to ensure all of its structures are functioning properly. 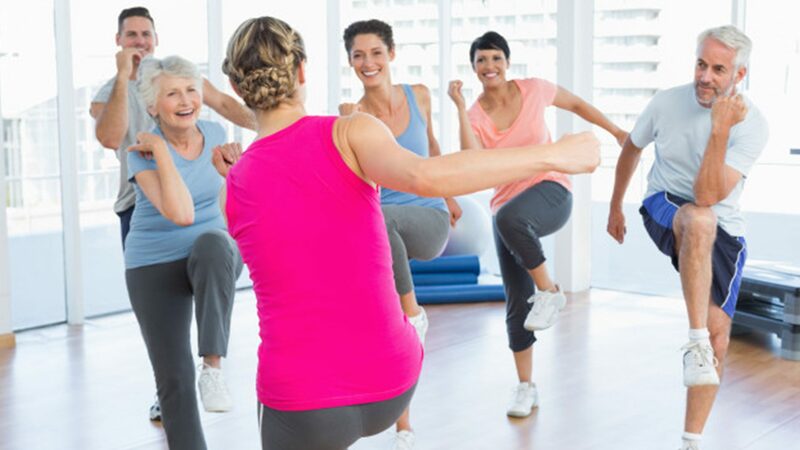 The body requires that bones, muscles, ligaments, tendons, and other tissues work together to allow range of movement and maintaining proper fitness and a balanced nutrition can help keep the body functioning properly. According to Dr. Alex Jimenez’s compilation of articles pertaining to mobility and flexibility, individuals who don’t stretch their body often can experience shortened or stiffened muscles which decreases their ability to move effectively. Flexibility: Refers to the length of a muscle and what most think of when improving range of motion. It is addressed through stretching, however it is part of overall mobility. Mobility: Refers to how freely a joint can move through its full range of motion. Muscle length (flexibility), muscle tension/ tissue quality and how the nervous system controls the joint. Foam rolling and massage to address muscle tension/ tissue quality. Stretching is to address muscle length and dynamic mobility and corrective exercises are to address the nervous system. And all are needed for optimal joint mobility. Stability: A joint that can get into proper alignment so that the bones are taking most of the stress will be more stable than a joint that can’t which requires the connective tissues to take more stress. When lacking adequate mobility then the body compensates by using muscles, tendons and ligaments to take up the slack. Once the joints are lined up properly then the bones will take the stress. An example of this is tight hamstrings and attempting to increase their flexibility by stretching them. Most of the time the hamstrings aren’t really the problem, it is a lack of overall mobility from the hips that causes the hamstrings to tighten up in order to make up for the lack of stability. Once hip mobility is resolved this will allow the hips to get into better alignment and then the hamstrings will relax. cerebral palsy, which is a group of neurological disorders that causes muscle paralysis and loss of body control. Legg-Calve-Perthes disease, which is a disorder that causes the thighbone to die due to lack of blood flow to the joint. A doctor should be consulted about any reductions in the normal range of motion of the joints. Also one should go to the doctor if an individual can’t fully straighten or bend one or more joints or if you’re having difficulty moving a certain joint. People are not always aware of limited range of motion. An individual may see a doctor for an unrelated reason and discover that they’re also experiencing a lack of mobility in one or more joints. Where is the discomfort occurring? A doctor may also assess the function of the bones, muscles, or nervous system. As a follow-up, a doctor may schedule some tests, i.e. X-rays of the spine and joints. A doctor may recommend a course of physical therapy designed to enhance and improve range of motion. 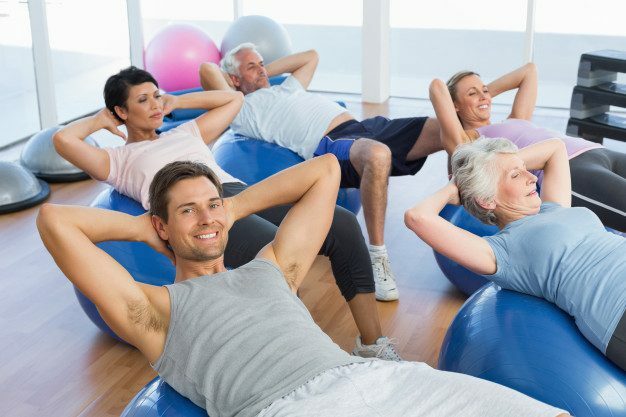 There are 3 primary parts of exercise: cardiovascular exercise, strengthening exercises, and flexibility training. The first 2 typically get more emphasis. Cardiovascular exercise (running, for example—anything which gets your pulse up) and strength training (lifting weights) come with some rather immediate outcomes. They help build muscle and lose weight, all the while helping us be more fit. It takes longer to see those advantages. To get the most benefit from mobility flexibility training, you should have a personalized program, one that takes into account your body and demands. As stated earlier, a personal trainer or physical therapist is able to help you develop the best plan for you. And remember: the more time and attention you give to mobility flexibility training, the more gains you’ll see—especially those long term gains. A personalized mobility flexibility training program is able to help you enhance your freedom (how well your joints move) and stability (keeping good posture and body alignment during actions in order for your body isn’t under undue strain). It can allow you to excel in sports or your activities, in addition to help you take good attention to your body on a daily basis. The shoulders, chest, hamstrings, and hips are often tight, but you may find tightness in other regions depending on harms, pressure in your lifetime, or how rough a particular workout was. By tailoring your mobility flexibility training to your body, you’ll prevent over stretching muscles—or muscles that are lost that need consideration. Within the plan that was developed for you, you can use resistance balls, towels, or other props that’ll allow you to go deeper in your stretches. Assortment will also make you more likely to stay with your mobility flexibility training plan. Pilates and yoga are outstanding flexibility training trainings. Plus, they teach you about relaxation, meditation, and other head-body techniques—ways to help calm your body and emotions, which can, subsequently, make your body more receptive to being stretched. Yoga is extremely beneficial as it improves spine flexibility and relieves stress. Maybe you’ve got this bogus organization with extending—that only individuals in rehabilitation do it or that it’s only for individuals who aren’t actually in shape (that’s: it isn’t “real” exercise). Well, it’s time to go past that misconception. Everyone should stretch. Look for inspiration or proof at Olympic and professional athletes: they know that mobility flexibility training is a key section of peak performance. Range of motion exercises specifically target joint flexibility. Range of motion exercises can be done with a physical therapist, chiropractor and a qualified fitness trainer. Your doctor or physical therapist can also tell you about exercises that you can easily do at home. These can help maintain and or improve joint flexibility along with overall freedom and ease of movement. You can do active exercises without the assistance of another person. Active assistive exercises rely on your effort and the effort of another person. This other person is often a physical therapist. These exercises are helpful when it is painful to flex or extend the joint. Passive exercises rely completely on the effort of the physical therapist or another individual. If you have limited range of motion, you don’t do anything. These are typical when the person receiving treatment isn’t physically able to perform the movements that are part of the range of motion exercise. Practicing range of motion exercises can greatly increase mobility flexibility and ease of movement. However, always speak with your doctor before attempting to perform a range of motion exercise for the first time. Maintaining proper alignment and form are necessary to make sure there are no injuries. Individuals who frequently suffer from joint and/or muscle pain are usually recommended to stretch in the morning and in the evening. 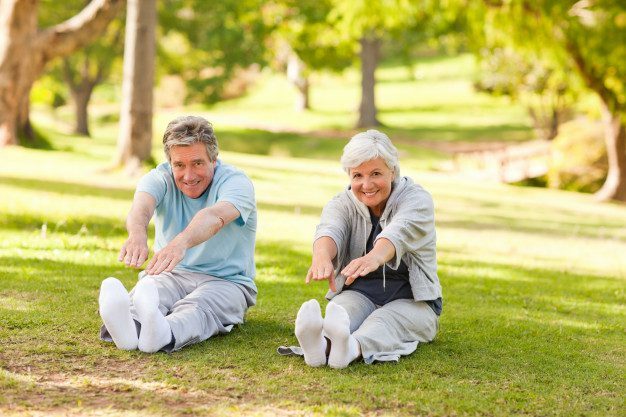 Adding a few simple stretches into a person’s daily workout routine can help any individual avoid many common injuries as well as maintain and improve mobility flexibility. Before performing any type of physical activity however, always make sure to consult a chiropractor to determine an appropriate set of stretches and exercises. For more information, please feel free to ask Dr. Jimenez or contact us at (915) 850-0900.